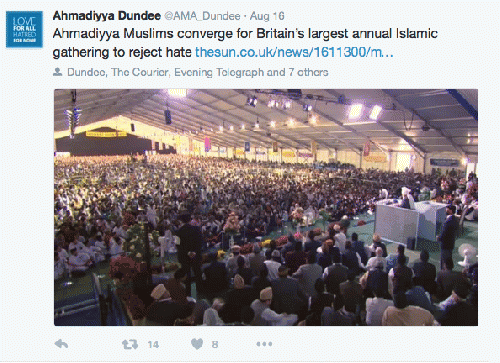 Media coverage of this large-scale gathering was barely covered in mainstream U.S. news. Even though this image flies in the face of comments from right-wing pundits and seemingly anti-Islam commentators who often ask for Muslims to speak out against Islamic terrorism. The truth is Muslims have condemned extremism repeatedly, and many people are just not listening.